It's always sad to see great items retire, but it always has to happen to make room for new goodies. If there were items on your wish list in the Holiday catalog, now is the time to get them. The catalog is on a "while supplies last" basis. Some items have sold out, but most are still available for purchase. Some are even on sale! Here is a link to the items. 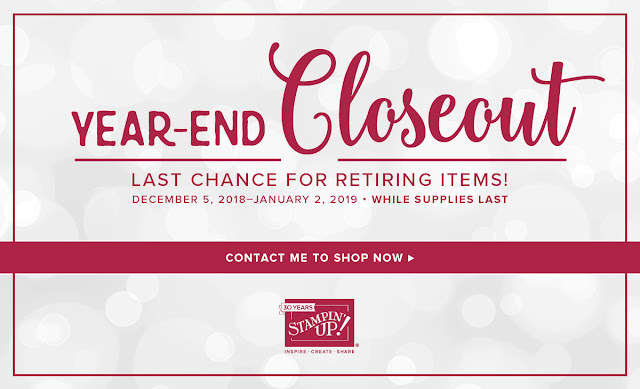 If you prefer, you can just click the "shop now" button and view the "year-end closeout" items there. The Grinch Stole the Occasions Catalogs?